Ringing in the New Years: It's the eve of New Year's Eve and folks are getting ready to ring in the New Year. Celebrate and Have Fun! 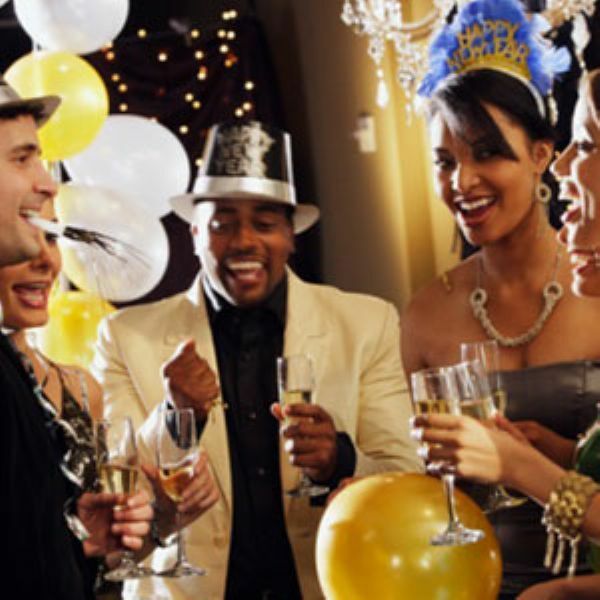 Just-Pics » News & Headline Stories » Ringing in the New Years: It's the eve of New Year's Eve and folks are getting ready to ring in the New Year. Celebrate and Have Fun! December 31 is New Year's Eve. New year's Eve is not a public holiday. Most people go to work as usual. 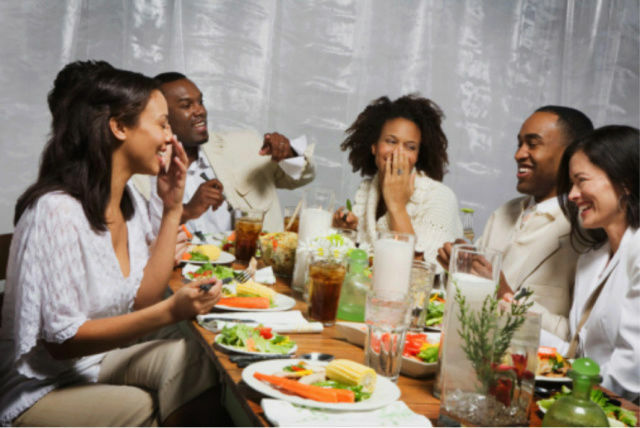 But Ringing in the new year holidays with friends is a time to have fun, drinking partying and doing your bit to spice up the evening, and that can be accomplished without alcohol. If you’ve decided not to drink, being clear about the reasons ahead of time will help you remember why when you’re in the midst of a party. There are many ways to have fun without drinking and have a safe and sober holiday. Sober holidays can be fun! There are many sober holiday activities that you can turn into new traditions. Volunteer for a local charity, go ice skating, make holiday crafts or cookies, or host your own non alcohol holiday partyyourself. Non alcoholic beverages can be just as nice. Get creative and mix up virgin drink recipes that everyone will love. If in the past you’ve had a problem with drinking at New Year’s Eve parties, make a resolution to do it differently this year. Creative holiday punch mixes and rich hot chocolates are sure to please. Or you could opt for a coffee bar and bring an exciting twist to everyone’s favourite hot beverage. If you’re going to drink to celebrate New Year’s Eve, make sure to know your limits ahead of time. The more you drink, the more you may think you can handle. Since once you’re drinking, your judgment about how much is too much will be impaired, along with your coordination and reflexes. It doesn’t take much to start showing the signs of impairment. Because women generally have a lower body weight than men, they also generally have a lower tolerance for the amount of alcohol they can consume before becoming seriously impaired. If you can consciously free yourself from automatically doing what others are doing, you can start to be more determined in how you lead your life. Keep your car keys or taxi fare in your pocket. Should you suddenly feel overwhelmed by temptation, leave immediately. Do not try to test yourself. Smile and wish those around you happy and healthy holidays. It will lift your own spirits and create a warm glow inside.